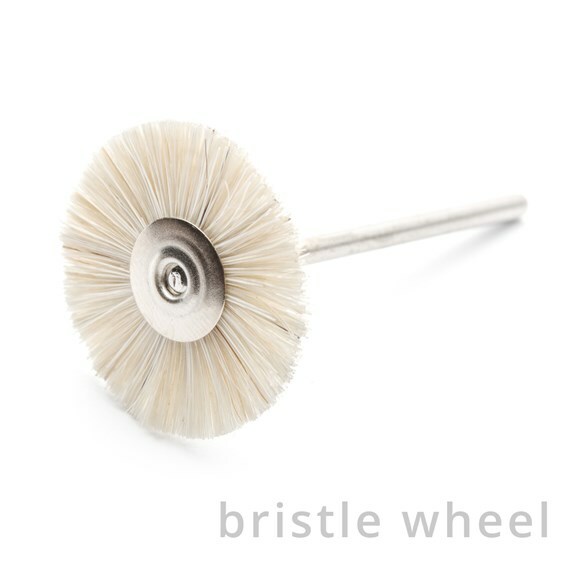 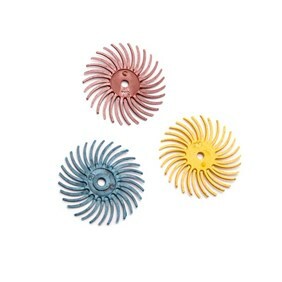 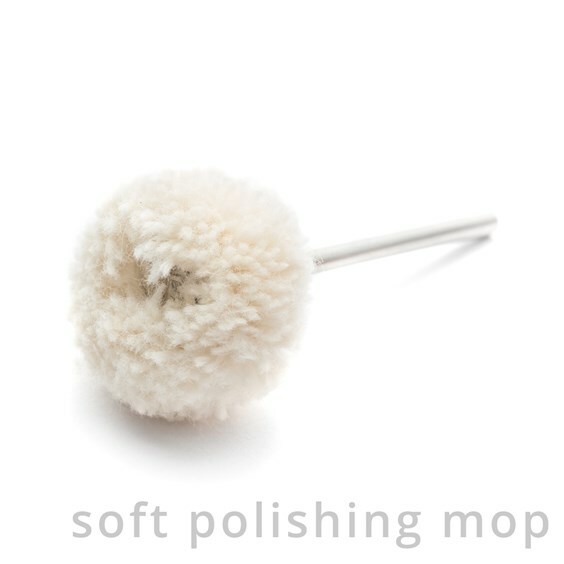 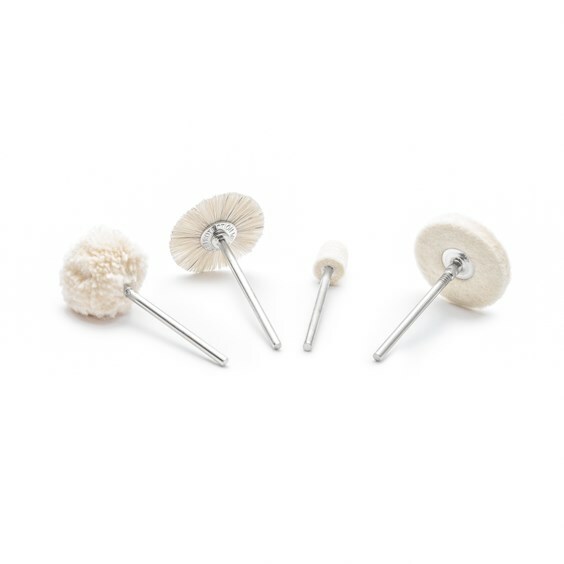 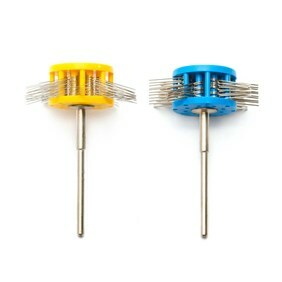 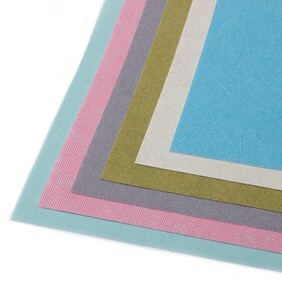 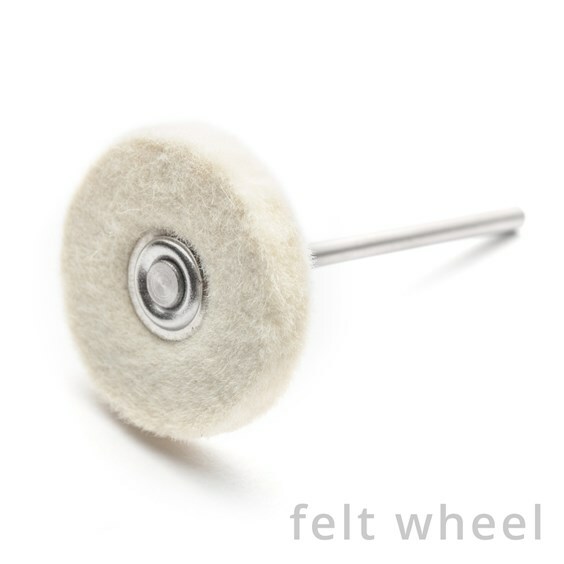 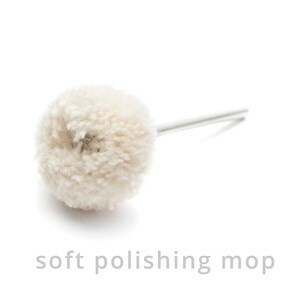 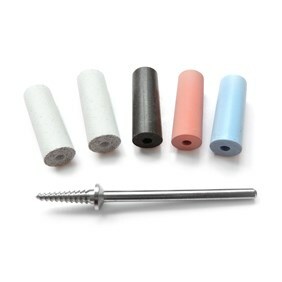 These polishing mops, wheels and points are great for quickly polishing jewellery if you don't have a bench polisher and even if you do they are really useful for getting into those hard to reach places. 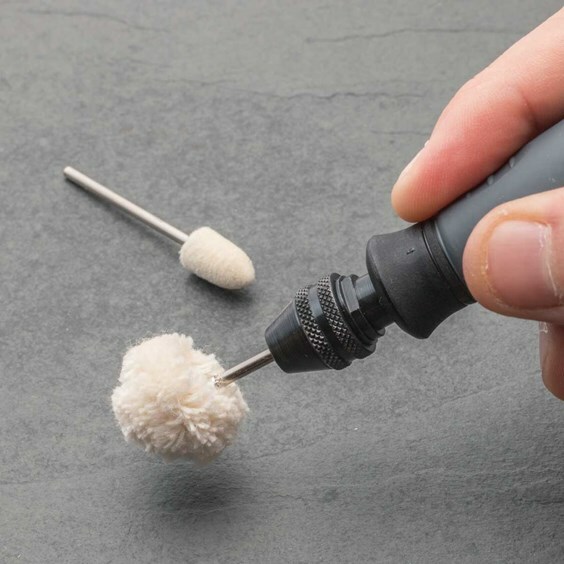 They have a 2.3mm shank so they fit into most hobby or pendant drills such as our Dremel multi tool (to fit this sized shank on our Dremel Multi Tool, a multi-chuck is required) and are best used with our polishing compounds, rouge and tripoli. 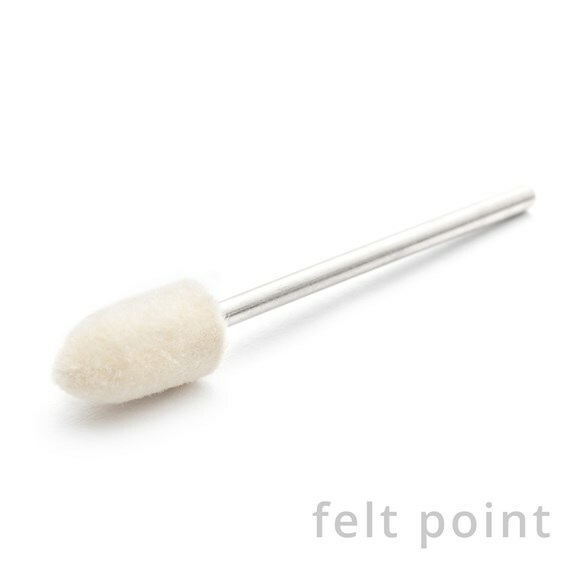 Don’t forget, if you are using both compounds (tripoli is for pre-polishing and rouge for final finishing) you will need separate points for each as even a small amount of tripoli can contaminate your rouge and prevent you from creating a mirror finish. 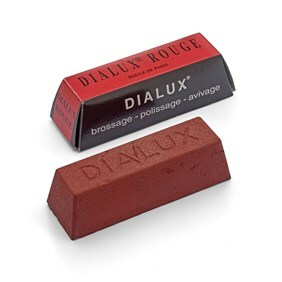 Don’t forget, if you are using rouge and tripoli you will need separate points for each compound as even a small amount of tripoli can contaminate your rouge and prevent you from creating a mirror finish.